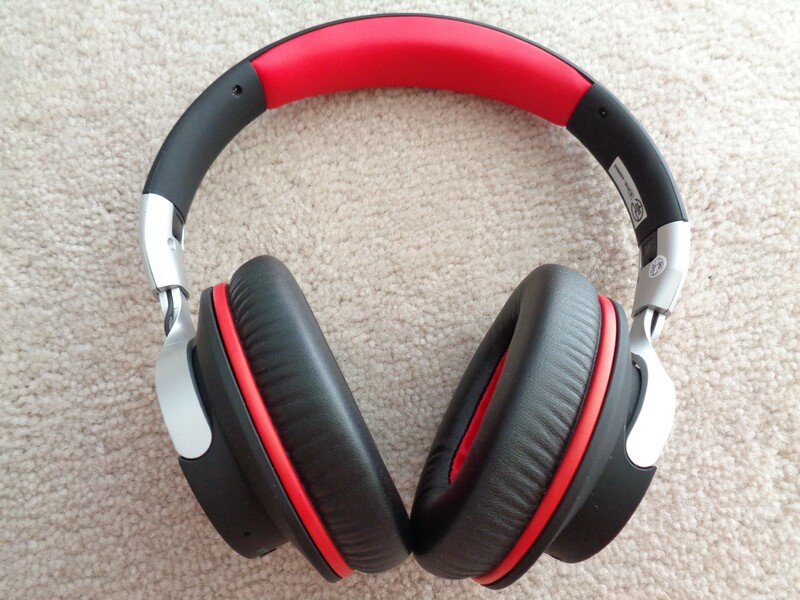 You may not have heard of Chinese company Mixcder, but it makes some very decent sounding headphones. 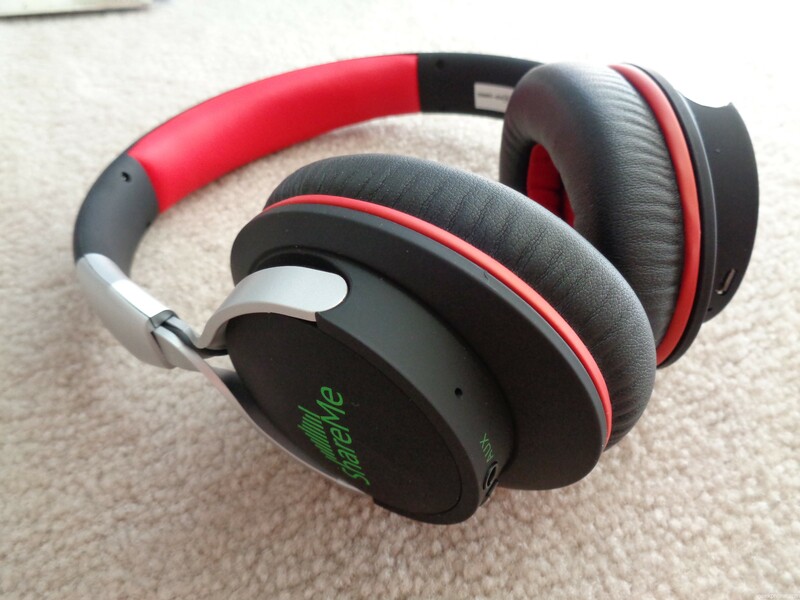 Their latest product is its new Mixcder Shareme 7 wireless Bluetooth closed-back over-ear headphone, which retails for $45.99USD and is currently on sale on Amazon.com for $35.99USD. 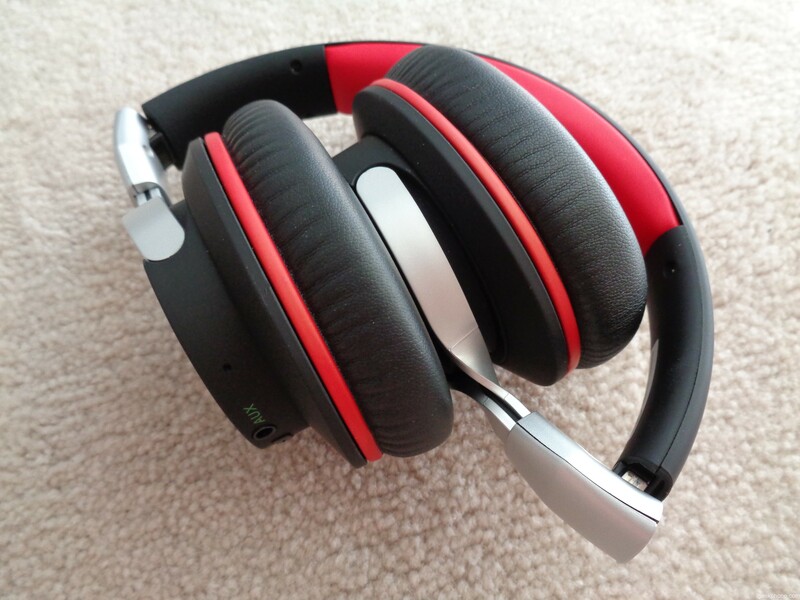 Although this is a full-sized headphone, it’s designed mainly for mobile phone use. However it does have an In-Line AUX jack & comes with a male to male 3.5mm stereo cable which can be connected to your audio devices that lack Bluetooth connectivity. It has two volume buttons on the side, which also allows you to skip tracks forward and back, if you press and hold them. As for the built in Mic, it does work as it is designed to do, however the sound quality is lacking and the other person on the other end of the phone will most likely ask you if you’re underwater or not. Just stick with this headset for its primary use, which is to enjoy music. Mixcder definitely designed these headphones with comfort in mind as they have very firm foam pads, covered with leather (or leather-like) material, on the top of the headset (where these headphones rest on the top of your head), as well as where the actual headphones cup your ears. This definitely gives you the ability to really enjoy your own beats while preventing any audio leaking out and disturbing others around you. They also included a sturdy hinge system right where the speakers connect with the headset. This allows you to fold the speakers inwards, to make it slightly more compact, while also including a mechanism in the same place, that allows you to adjust the sizing by pulling them in or out. The only issue that I encountered was that my ears began sweating a lot after prolonged usage. The range for the Bluetooth connection is also quite good (rated at approx. 30 feet), as we were able to use these headsets throughout our offices and also between our two floors without any issues. Soundwise these headphones are suitable to a wide variety of musical genres, particularly if you listen to more bass, as it produces great deep and most importantly clear lower-end frequencies. The mid-range and is clear and dynamic but high-end frequencies are good but could be better, as it is limited to an upper range of 20kHz. I strongly believe the sound quality of this headset can greatly benefit with the use of custom or preset EQ settings (if your audio device allows), which will allow you to tweak your listening experience to your liking. Below are the actual stated specs of the speakers. The last and quite important aspect of the Mixcder Shareme 7 is of course the battery life. Being a Bluetooth wireless headphone you obviously would like a headset that maximizes usage while also minimizing on charge time. Within the Shareme 7 lies a 400mAh lithium battery (rated for 20 Hours of usage) which can be charged via its built in MicroUSB port (rated between 2-3 Hours for a full charge). Based on our extended usage we were able to get between 16-17 hours of playback on one charge and it takes just under 2 hours to charge them using a 1.8A charger. So usage and charge times are very close to spec. 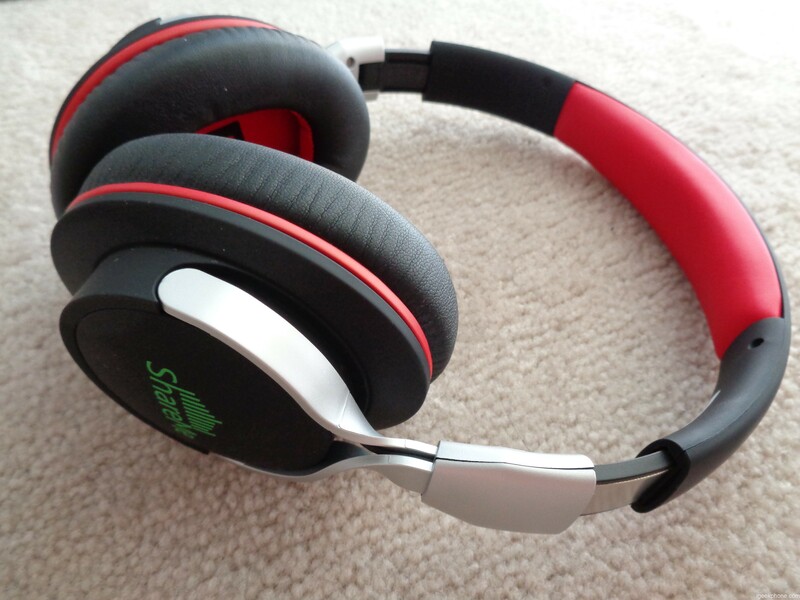 So overall the Mixcder Shareme 7 wireless headphones are an awesome pair of rich sounding speakers, offering very comfortable and long lasting listening experience at a bargain basement price of only $35.99. Mixcder really took the time to develop and engineer this product with the user experience in mind, except when it comes to the built in mic. We definitely hope to see and hear more from Mixcder in the future.